Looking For A Lift, But Not A Full Facelift? Stop Looking Tired. Get Amazing Results. Upper Eyelids. Lower Eyelids. Or Both. Dr. Vu Ho specializes in faces as a board-certified facial plastic surgeon. 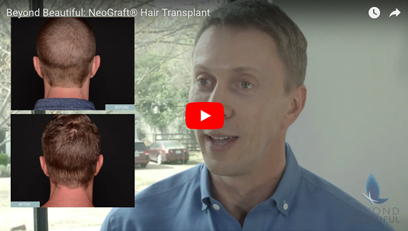 Dr. Ho prides himself on being able to meet just about any needs of the patient, whether it means providing them with surgical or nonsurgical options. 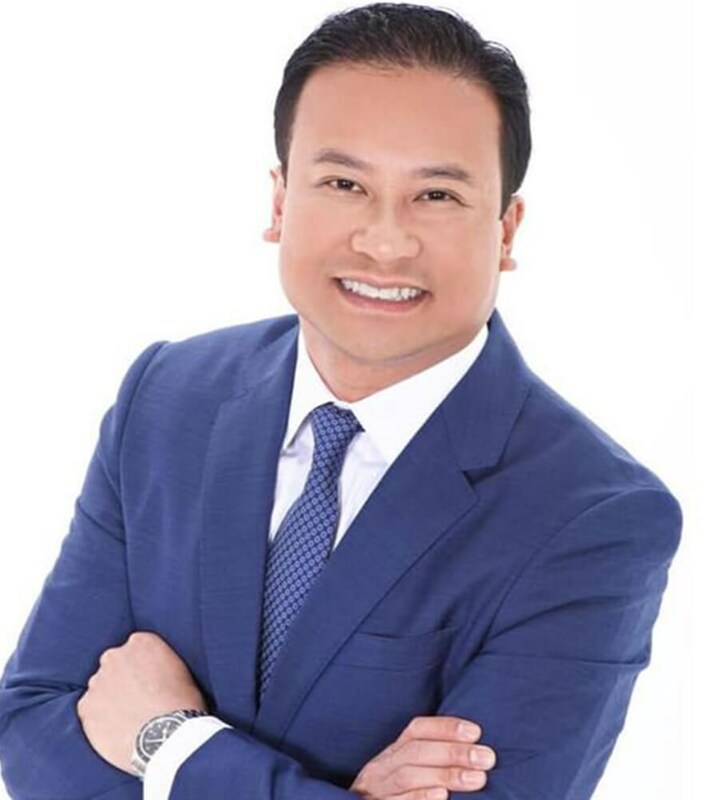 Dr. Ho's experience is extensive due to the volume of facial cosmetic surgeries that he has performed throughout his career. The care he and his team provide to their patients is comprehensive and they are there every step of the way. Learn more about Dr. Ho and his credentials on his bio page. Fight back against the signs of aging at Beyond Beautiful Texas. We can effectively turn back the hands of time with an assortment of potent surgical and nonsurgical procedures. Dr. Ho will assess you and help you determine the right treatment plan for you. You can count on us for all of your facial needs, including facelifts, eyelid surgery, injectables, laser treatments (IPL, laser skin resurfacing, and SmartLipo), and nonsurgical procedures (PRP, microneedling, and chemical peels). We perform a variety of procedures to rejuvenate the face. Dr. Ho works with the latest laser technology for non invasive procedures. Dr. Vu Ho offers a range of injectables including wrinkle relaxers and dermal fillers. A facelift can help to reduce or reverse the signs of aging for a refreshed look. Our skilled aestheticians provide nonsurgical skin care procedures. 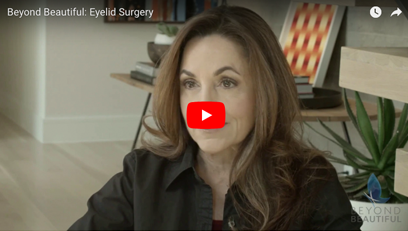 With eyelid surgery, you can benefit from skin and fat removal. The entire experience with everyone in the office was great. They take as much time as you need to answer any and all questions. 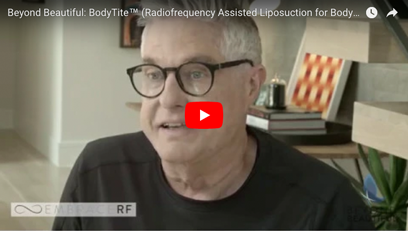 Smart Lipo of the Neck/chin - When Kybella didn't work, I turned to Dr. Ho for Smart Lipo of the chin/neck area. If I had the choice, I would have had the surgery again in a heartbeat. Recovery was comfortable and I was up and moving in no time! I resumed work a couple of days later! I'm so thrilled with my results thus far!!!! !